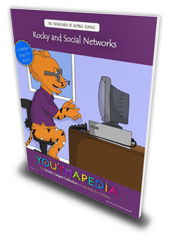 Youthapedia ships to just about any location within the world. Shipping costs depend on the options you choose, the size and weight of the item, and where the order is going. It’s really not that complicated. To estimate shipping costs, place an item in your cart and then click the Proceed to checkout button. On the order confirmation page, you can play with different shipping options and preferences to see how the prices and delivery estimates change. Free shipping of complete sets does not apply to shipments outside the continental United States. Upon receipt of your order the international shipping charges will be calculated and you will be informed of the charges. If you do not notify us to the contrary within 24 hours we will charge your credit card for the actual international shipping charges and process your order. If you do not wish to accept the shipping charges you must notify us by return email within 24 hours. In that case your order will be cancelled and you will be issued a refund for your payment. You may return new, unopened items sold and fulfilled by Youthapedia.com within 30 days of delivery for a full refund (minus shipping charges). Items should be returned in their original product packaging. 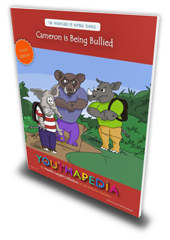 To return any item, contact support@Youthapedia.com, or call us at 844-968-8427 . 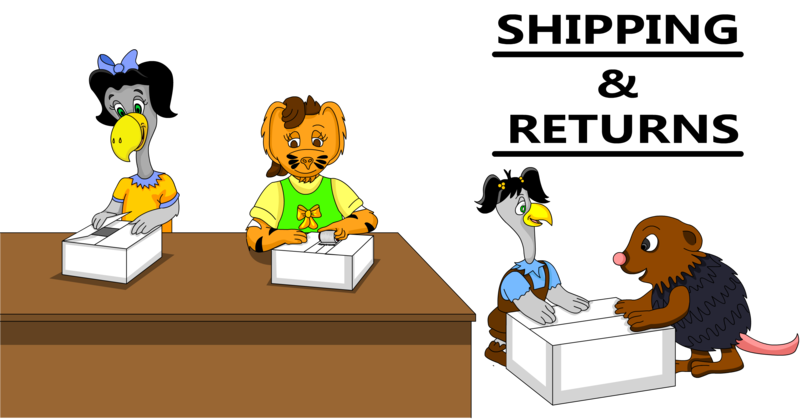 Our representatives will assist you with your return. We ask that you contact us prior to sending items so we can generate a return-report and handle it more efficiently. You should expect to receive your refund within four weeks of giving your package to the return shipper, however, in many cases you will receive a refund more quickly. This time period includes the transit time for us to receive your return from the shipper (5 to 10 business days), the time it takes us to process your return once we receive it (3 to 5 business days), and the time it takes your bank to process our refund request (5 to 10 business days). We’ll notify you via e-mail of your refund once we’ve received and processed the returned item. If you received a faulty item and need to exchange it for the same item, simply email or call customer service. If you would like to exchange an item for a different one, please contact customer service and return the item to us (you will be refunded your original purchase price once we receive the item) and place another order for the item you wish to purchase. You do not have to wait for us to receive the original item before placing the new order. Please note that it takes us 3 to 5 business days to process returns once they arrive at our Customer Service center. You can view completed returns and refunds by visiting Your Account and accessing the relevant order summary.